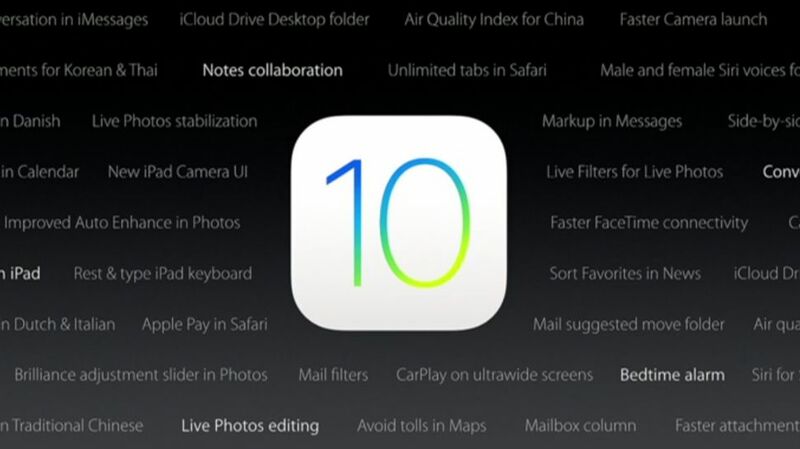 On Tuesday, Apple released a latest Operating System for iPhones and iPads, IOS 10. This which ought to be a positive vibe to users, has been otherwise followed with negative feedbacks. Many people has been complaining that the upgrade almost renders their phone or device useless. Some said it might force a rest to factory settings. This is crap. Especially if you are a tech savy, who has configured, installed and done so much on your device, going back to factory setting will drive you numb. To respond to this issue, an Apple rep stated that there was a brief problem with the software update process, which only affected a small number of users. This happened immediately when the IOS was released, but the problem was quickly resolved, we hereby apologize to affected customers. Affected customers should kindly complete their update on iTunes or contact APPLEcare for help. Way before its release, Apple has made so much noise about the iOS, saying it's going to be the biggest IOS released so far. Its features enhanced visual communication for messages, redesigned maps, photos, Apple music, and it has new ways of using Siri with apps. More importantly, users can now send stickers in messages, edit pictures, send payment, schedule dinner, movie with someone via the new app store for iMessage. Emoji predictions, allows Siri to combine with voice assistant, face detection and many more.